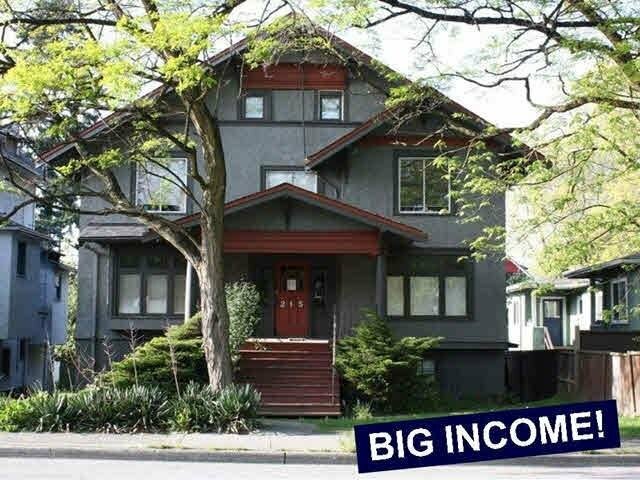 215 W 12th Avenue, Vancouver - 6 beds, 6 baths - For Sale | Teresa De Cotiis - Behroyan and Associates Real Estate Services Ltd.
City Hall Character Revenue Property: 4 level multifamily house with h/w floors, wainscotting, leaded windows, radiant heat & more. 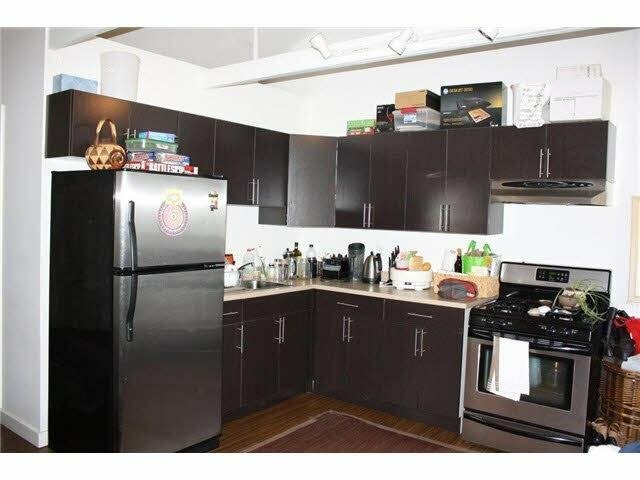 Good Condition, newer roof, ample decks, landscaped yard, great accommodation, great tenants, 3 parking Gross Income $89,040/year. A great investment property & ideal for owner occupiers or shared ownership. 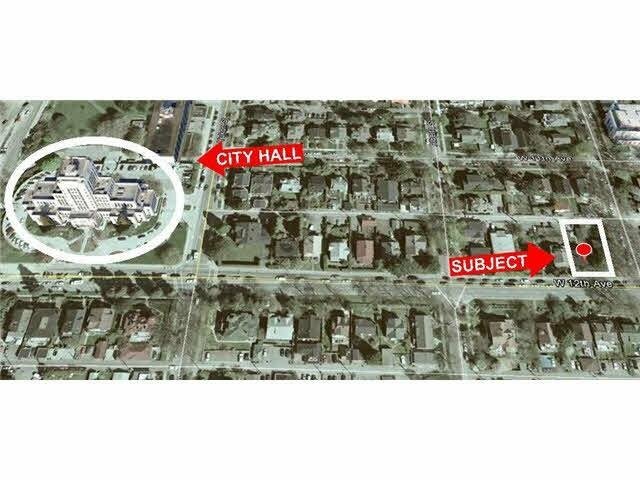 Larger RT-6 lot w/future redevlopment potential. 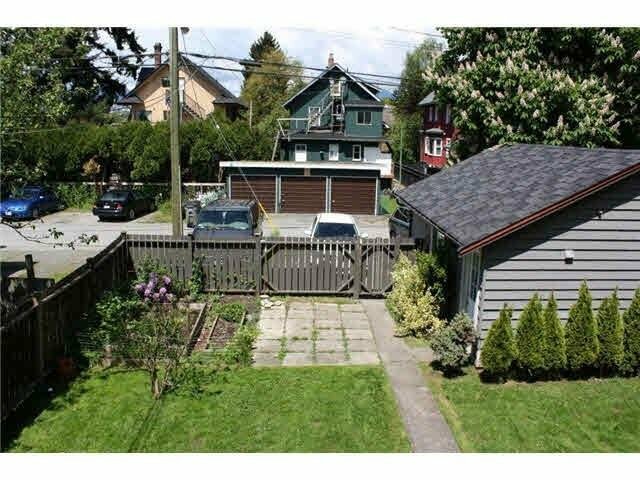 1st class location, 2 blks to City Hall, steps to Broadway, Cambie shopping, restaurants, transportation & Canada Line, and walking distance from downtown. Allow 48 hours notice please.